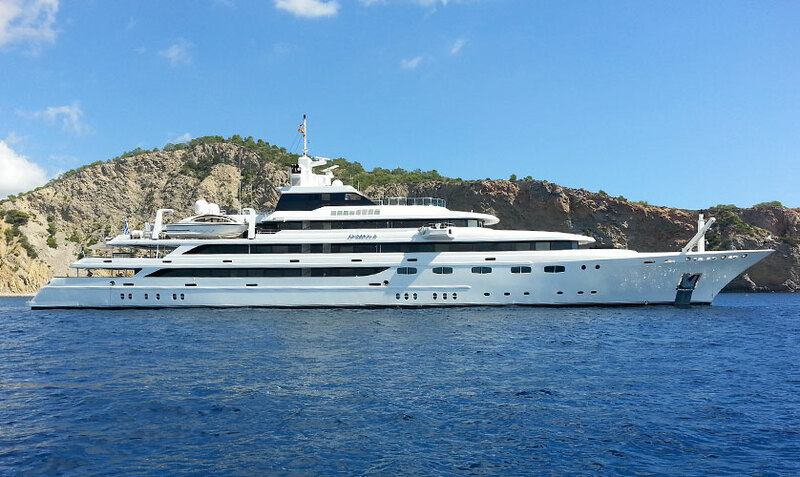 Every summer in Ibiza we get to see the biggest luxury Mega Yachts of the world. 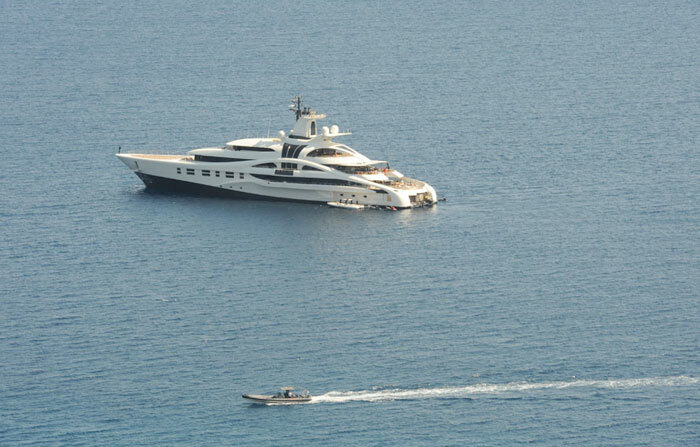 From the furthest places of the Mediterranean Sea or even from the Caribean Sea, these mega yacht charters come to the most popular place in earth to live an excellent and luxury holidays, the island of Ibiza. It is world wide known what is happening on the White Island, it´s endless parties and magic atmosphere, and of course the famous turquoise water of the beaches that the island has. 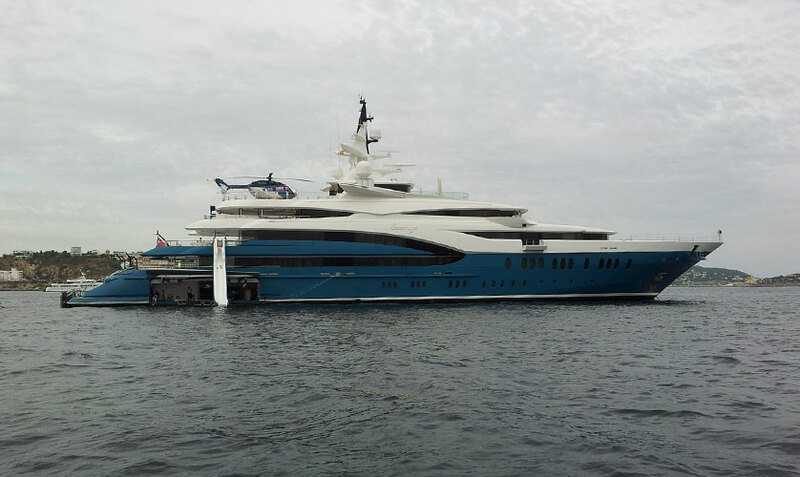 Superyachts of 85m, with several decks, even a helipad. Able to accommodate 30 people or more in several cabins with all comforts and details. 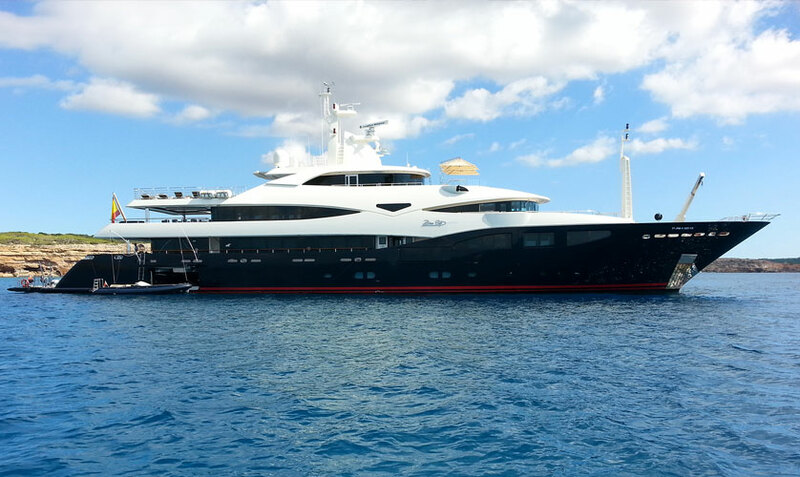 Come and discover it by yourself, this is your summer, do not wait till next year, book now your Ibiza Yacht Charter.